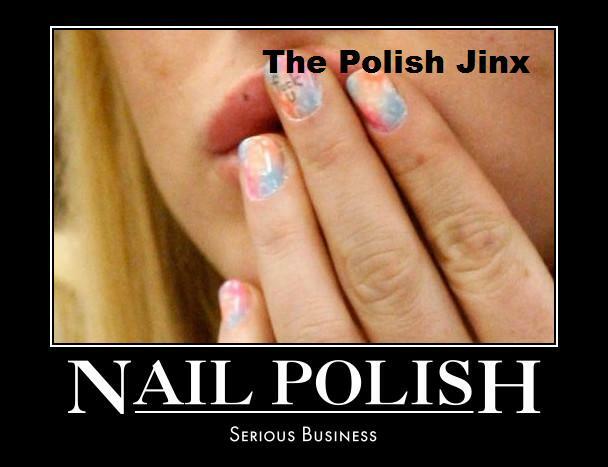 The Polish Jinx: Makeup Monthly dot Com - A Scam? I Don't Suggest Finding Out! 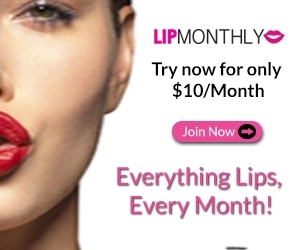 Makeup Monthly dot Com - A Scam? I Don't Suggest Finding Out! Recently I have heard a lot of...... questions regarding makeup monthly dot com (sorry, i really dont want to link to the page! you can easily get to the site if you want to). Lets click more info to see! So you get UP TO 3 nail polishes a month. No minimum guaranteed. That starts to make me wonder. They show Essie and OPI in the picture... The cost?? 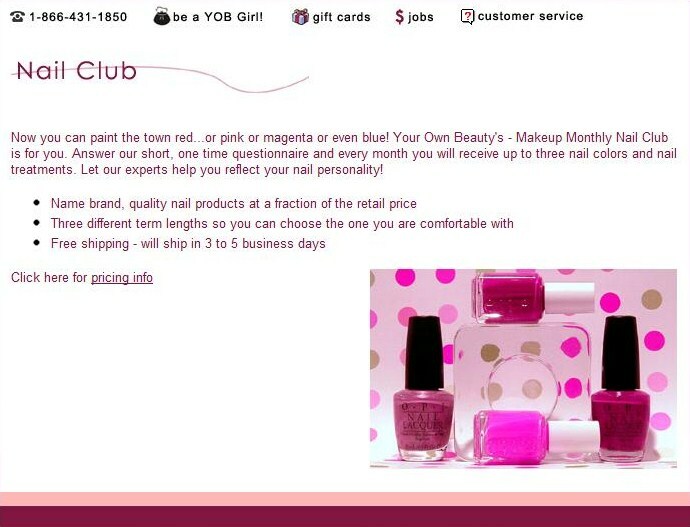 I'm sorry, but TWENTY DOLLARS A MONTH for up to three $6-$8 dollar polishes. That really doesn't seem like a deal to me. But oh wait! Other brands are hard candy, worth even less. I'm already thinking this is certainly NOT a good deal. But there is much more disturbing information to be found. Or not be found.. The company contact info lists a Federal Way post office box as their address. This is problematic because according to WA state law, they're required to have a Master Business License with the State of Washington to collect taxes & a local business license (in Federal Way) and they don't. This means they're business is being run illegally in WA state. 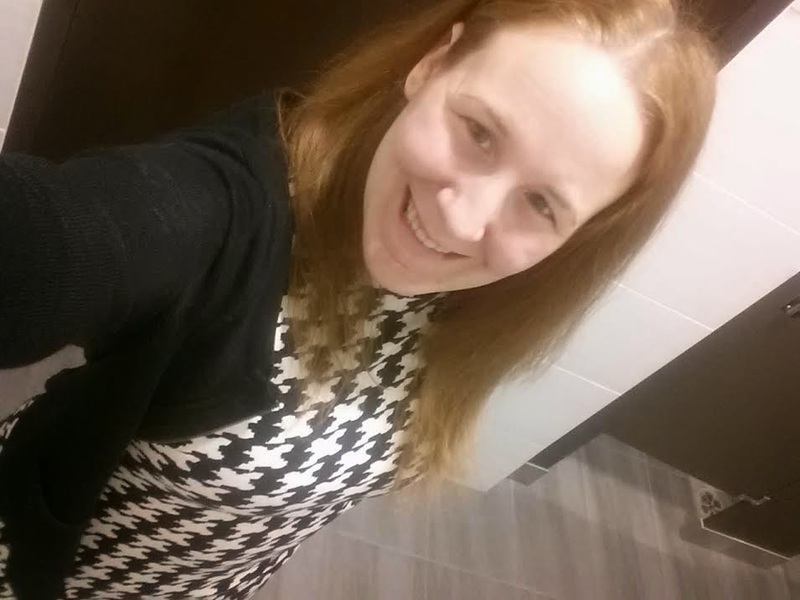 The domain name is registered privately in Vancouver, WA and because of that the owner of the company is not listed. Basically between not having a license in WA state and hiding their domain info I'm thinking this company is VERY shady. This also means if they want to ignore your issue, you have NO RECOURSE! We don't know anything about who owns the company, where the company is actually located, or how they are getting the products they are getting. I would stay away people! Now let me be clear, I have never interacted with this company at all. I have no personal experience. That being said, I like to research a company before I make a purchase and what I have uncovered is enough to keep ME away! The phone number listed is actually in Seattle, WA according to a search on the number. At $30 a month I think it's best to skip this company and find someone else to buy from. WILL NOT be using their services. Thank you for the post and warning! Thhanks! It may not be a scam, but its for SURE a lousy deal. And its waaaay to shady to test out! It looks really shady... thanks for the warning! Looks like someone is trying to cash in on the popularity of monthly boxes like Julep and Birchbox. Definitely shady! Notice how they say "up to three" polish each month?? Well if they are sending OPI and Essie I can get 3 for well under $20 on sale...and if I want OPI I just get my sister to get it for me at Trade Secrets. Super sketchy and the whole point of me being interested in monthly boxes is for brands I can't buy in store here.